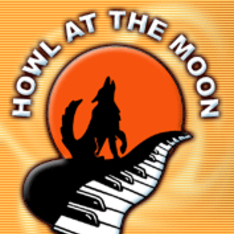 HOWL AT THE MOON is a great place to set your inner wolf free! Great music to get you in the spirit for good times, wonderful service so you feel catered to and cared for, and excellent food and drinks to please your tastebuds! We are big fans of the martinis here. Nice and strong, and very flavorful. The bar is usually crowded because everybody knows what a great spot it is, so get in early if you want a prime table. Some say it's a little expensive here, but it's really no more expensive than any of the other bars in the area, and you do get what you pay for. Great for bachelor and bachelorette parties too!